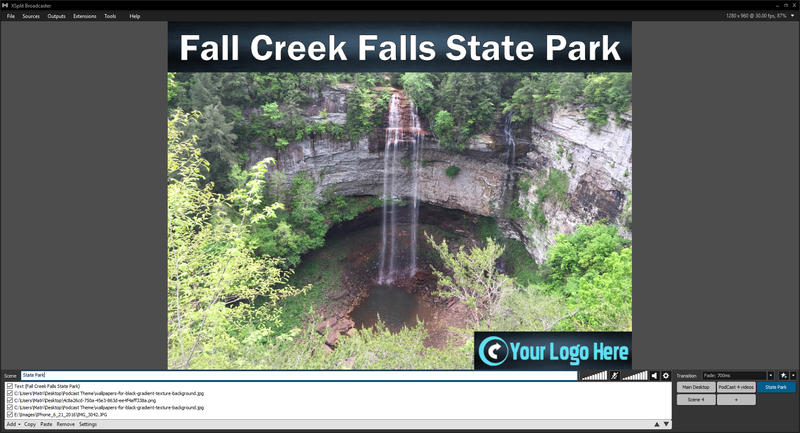 Live Streaming for your small, medium or enterprise businesses needing the best forum for getting out your promo, sales and tech videos, as well as your not-for-profit applications like church services and benefit telethons is handed to you in the EZWebPlayer Live Streaming console. Configured inline with the UPLOADING of a new video file, our live streaming wizard steps you through the seamless shortlist setup and start of any live stream event, whether small or large, one-time or frequent. 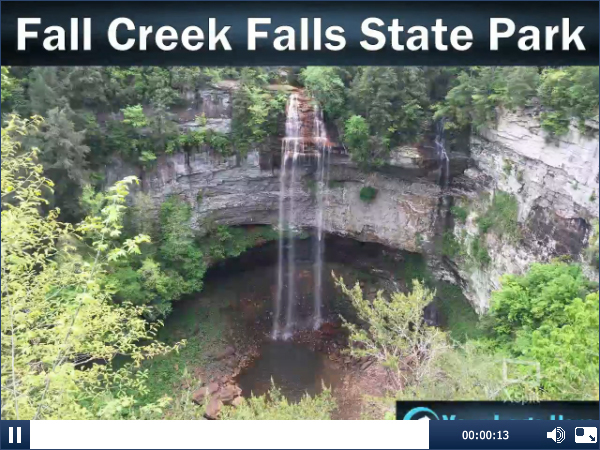 Log into your EZWebPlayer account and create your live streaming player. 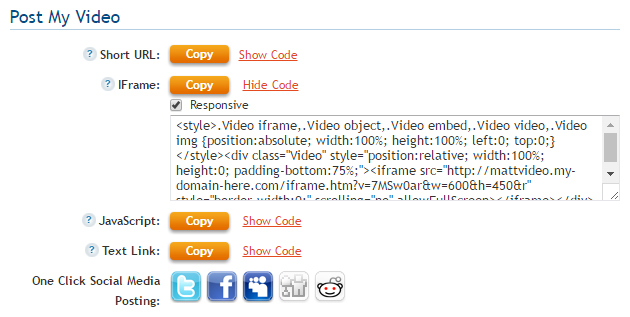 Using the player's EZ to use embed options, place the player onto your web site. Attach your player's live streaming credentials (RTMP URL & Stream Name) to your live streaming application of choice. Keep in mind that each live streaming application is different and the location to place your players "RTMP URL" and "Stream Name" will be different depending on the application you end up using. Check out our Wiki if you get confused, we have a "how to" on doing this for a few popular live streaming applications. Free, open source software for live streaming and recording. A media encoder that streams audio and video in real time to Adobe Media Server software or Flash Video Streaming Service (FVSS). This software can enable the broadcast of live events such as sporting events, webcasts, or concerts — around the clock. EZWebPlayer is setup to operate with Adobe FMLE as a host partnering technology solution. Allows you to broadcast directly on EZWebPlayer, Twitch, USTREAM and YouTube live events. Deliver custom branded live streaming events to small, medium or limitless audiences using Adobe FMLE or any compatible stream host, i.e. OBS, XSplit, Broadcast Me, Android Broadcast, etc. Used by Hollywood red carpet mobile producers since 2013. Pro platform for mobile video creators. A mobile application that provides broadcast of video streams and delivery of video content via 3G and 4G networks. This app currently under development by Android. Within your live streaming application build your scenes before your shows. Allowing you to EZ-ly switch from 1 camera to another or show. Once you are ready, run your live stream, allowing your audience to view your live stream from your embedded EZWeb Player on your web site.